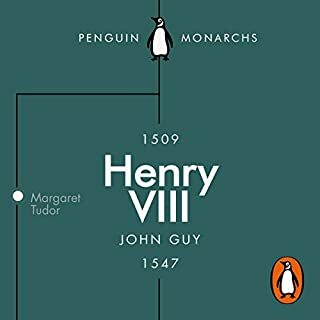 Penguin presents the audiobook edition of Henry VIII: The Quest for Fame by John Guy, read by John Banks. Henry VIII's reign transformed the physical and spiritual landscape of England. Magnificent, tyrannical, a strong ruler, a 'pillager of the commonwealth', this most notorious of kings remains a figure of extreme contradictions: a devout traditionalist who oversaw a cataclysmic rupture with the church in Rome, a talented, charismatic, imposing figure who nevertheless could not bear to meet people's eyes when he talked to them. 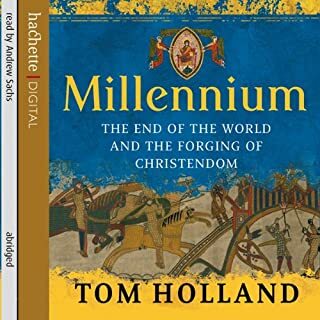 Tom Holland brings to life this strange and unsettling civilization, with its extremes of ambition and self-sacrifice, bloodshed and desire. Yet, alien as it was, the Republic still holds up a mirror to us. 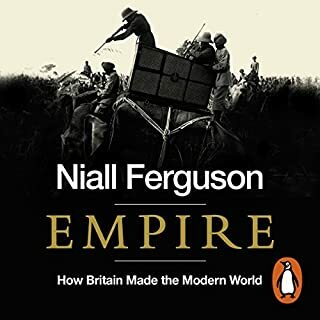 Its citizens were obsessed by celebrity chefs, all-night dancing, and exotic pets; they fought elections in law courts and were addicted to spin; they toppled foreign tyrants in the name of self-defence. Two thousand years may have passed, but we remain the Romans' heirs. 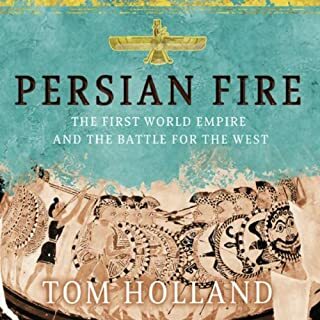 Having flirted with bits of the book itself in fits and starts for quite some time, I had been greatly looking forwarded to making my way through Tom Holland's enlivening gift for telling a much larger story through the prism of a fund of anecdotes that you could dine off for a month. 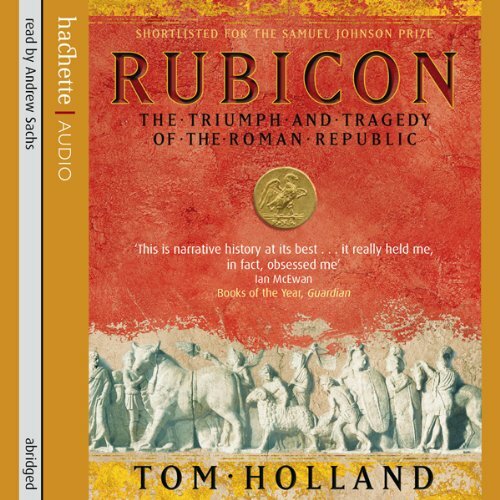 I was badly disappointed, however, when (having listened for ten minutes or so) I had to flick around to see how I'd possibly missed the first of these anecdotes to appear in the text - the story of Caesar crossing the Rubicon which gives the book its name. It turns out that I hadn't missed it - in fact it wasn't there at all! 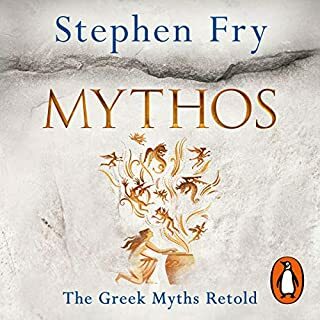 Quite how you could sit down to abridge a book and decide that something which the author considered important enough to name the book after should be left out is beyond me, but it isn't the only thing missing. 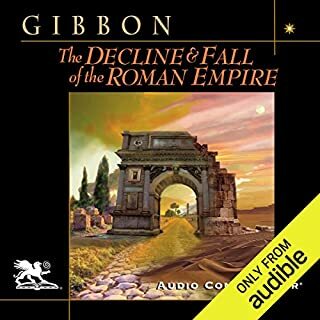 Within the first couple of chapters it became apparent that any deviation from the most basic possible account of the period is missing - the death of the Gracchi, for instance. 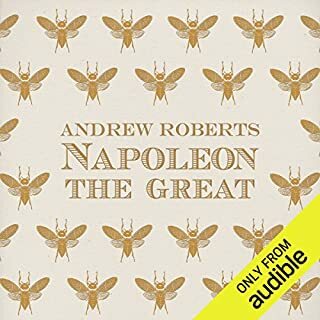 Although it still makes for an interesting(ish) listen, and Andrew Sachs is of course very good, that scarcely makes up for the lack of flair which seems to give the book its character. The rendering that Andrew Sachs gives to Tom Holland's brilliant prose is sublime. 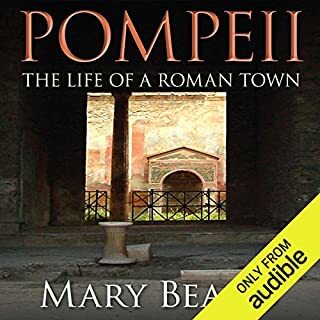 It stands for me, head and shoulders above other narration that I've heard so far on the Audible catalog. 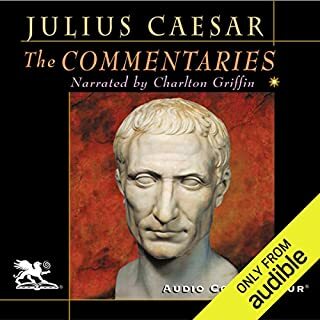 The issue that spoils this masterpiece is the fact that it is a cripplingly abridged version. 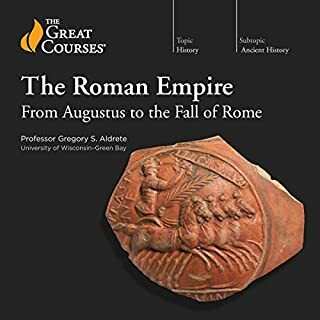 For example the history of the Gracchus Brothers has been amputated for unfathomable reasons. 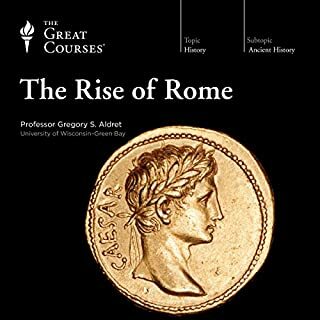 What I'd give to hear the entire book narrated by Mr Sachs whose delivery transports the listener to the hollowed walls of the forum where the titans of the late Republic ingeniously play their deadly battle of wits. 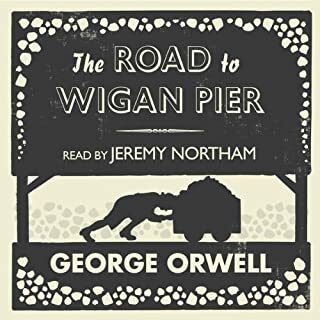 I listen to this abridged version of the book quite regularly. The combination of the witty turn of phrase of Tom Holland and the beautiful narration by Andrew Sachs is too good not to listen to more than once. 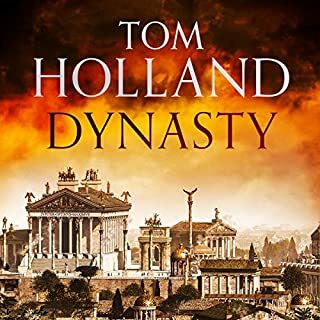 Tom Holland brings Rome back to life. I still laugh at his description of the patrician every time I listen to it, ' . . . and does not talk of the plebs sordida without a curling of the lip.' 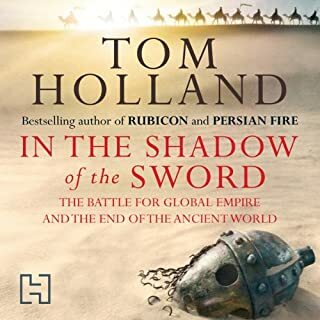 I have bought all of Tom Hollands books available at Audible and they are all very good listens, but this one is my favourite. 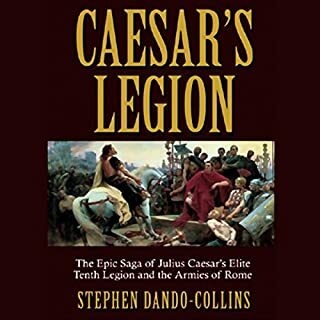 This book goes through the fall of the roman Republic and ends with Caesar Augustus. 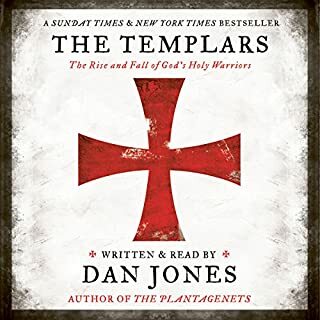 Sachs does a great job at narrating the book and does so without ever loosing his focus on the story telling. 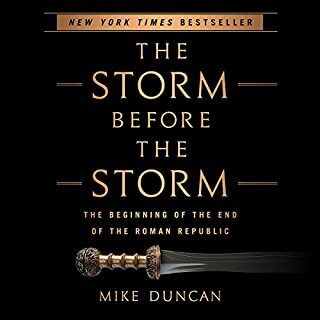 Both the story and the analysis of happenings are really good. The only thing that made me sometime loose track is the sheer number of people accounted for in the story. But then again, history as we know it consist (more or less) by the people inhabiting times long since passed. It makes me want to listen to it again! 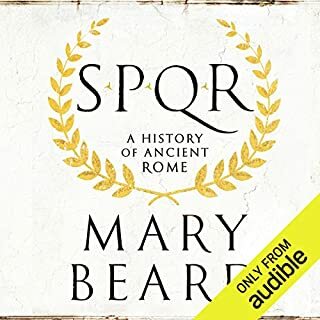 I truly recommend it to anyone who's interested in Roman history!